Diesel and turbo-Diesel engines used in the following applications. 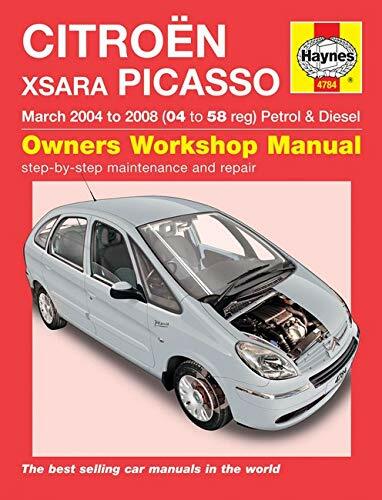 Should be used in conjunction with the appropriate Haynes manual: Corsa (1985 and 3160), Astra/Belmont/Opel Kadett (1832 and 3196), Cavalier/Opel Ascona (1570 and 3215) and Opel Vectra (3158). Diesel: 1.5 litre (1488cc), 1.6 litre (1598cc) and 1.7 litre (1686 and 1699cc).